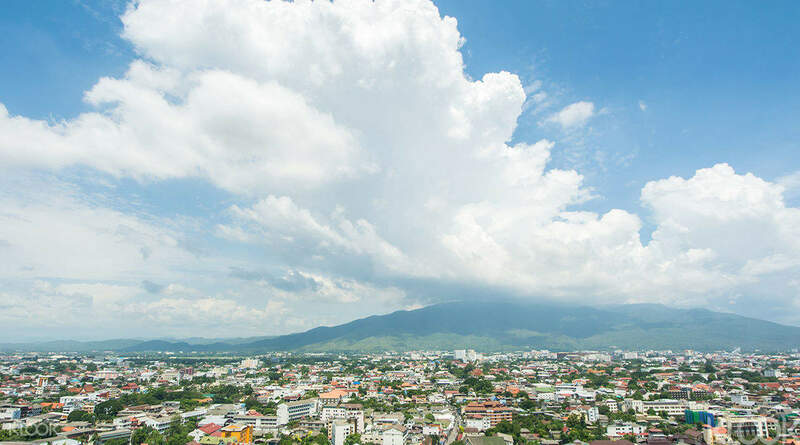 Take a breather from the never-ending liveliness of Chiang Mai. 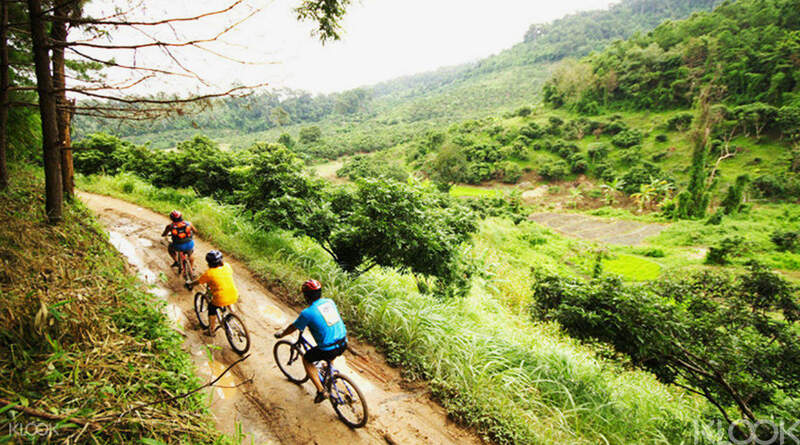 Make your way out of the city for a mountain bike ride that even has the National Geographic's seal of approval. 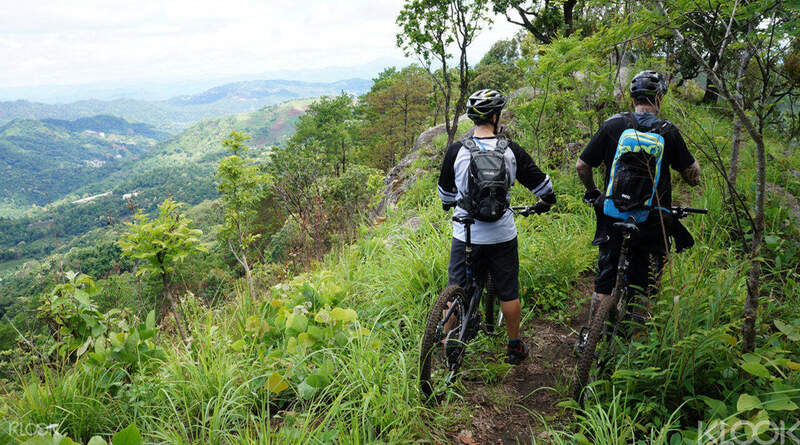 There are three different trails suited to the mountain biking novice or pro. With a 4 x 4 ride up to the summit you only really have to worry about going downhill. 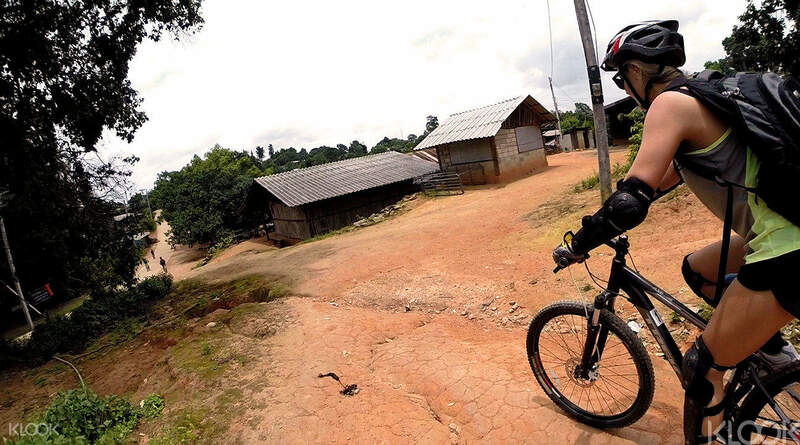 Each trail takes you on a ride from the stunning summit view of the Mae Ping Valley down through small villages including a coffee plantation. 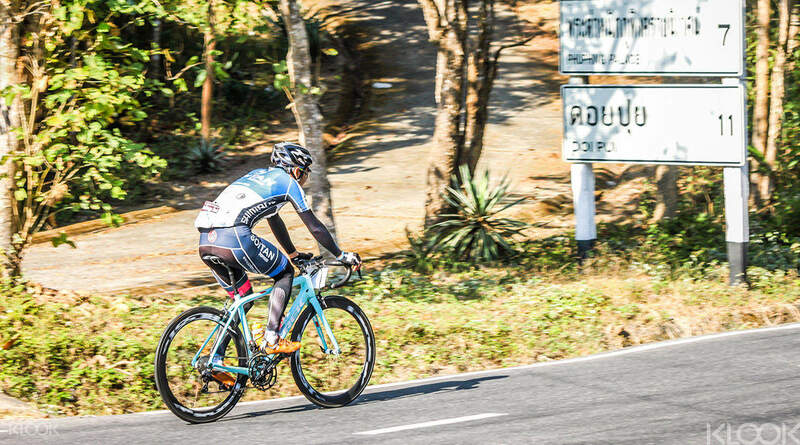 Carrying on, each of the biking trails dip through luscious jungle before reaching Huay Tung Thao Lake for lunch. There may even be time for a dip in the lake too. What a great adventure! Well organised. The guides were very helpful and always there to help us as my wife is not very familar with mountain biking. Highly recommended! What a great adventure! Well organised. The guides were very helpful and always there to help us as my wife is not very familar with mountain biking. Highly recommended! Did the 4d trail and really enjoyed the challenge. The guide Tum was fantastic and really helpful. Would definitely recommend. Did the 4d trail and really enjoyed the challenge. The guide Tum was fantastic and really helpful. Would definitely recommend. Very exciting, about 5% of the initial stage climbs, the coach will wait for the students, and then tell each road condition (such as more sand, turning, road conditions, etc. ), but ~! This trip is definitely not suitable for no bicycles and no Sports and people with poor coordination, because friends are traveling with four people, two people crashed, one is more bruised, the protective gear is used by too many people, the crash is easy to displace, it doesn't matter much, the coach has simple dressing, And the National Forest Park, the car can not enter, so in the second half of the injury, you can only slowly ride down the mountain, and is to stand on the bicycle, there are many unstable factors, even if it is very powerful, you may accidentally ride to the sand Lead to slipping, it is recommended to choose a canoe trip is safer ~! 很刺激，初階約有5%左右爬坡，教練會等學員，然後告知每段路況(如沙子多，有轉彎，路況破裂等等)，但是~! 這行程絕對不適合沒再騎腳踏車跟沒有運動以及協調性不好的人，因為朋友同行四人，兩人摔車，一個比較擦傷很多，護具因為太多人使用，摔車容易位移，豈不太了多大作用，教練有簡易包紮，且國家森林公園，車子不可進入，所以後半段受傷情況下，只能慢慢騎下山，且是要站著騎腳踏車，不穩定因素很多，就算很厲害，也可能不小心騎到沙子多的地方導致打滑，建議選擇獨木舟行程較為安全~! My husband and children have a great time and enjoy the new experience, though there is a fall, but because of wearing protective gear, so there is no injury. The safety gears kepted them from injuries. Parts of the roads are very slippery from gravels and leaves. 我先生和孩子們玩得很開心，全新的體驗，雖然有摔倒，但因為有戴護具，所以沒有受傷。equipments are in excellent conditions. The safety gears kepted them from injuries. Parts of the roads are very slippery from gravels and leaves.